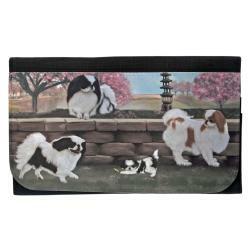 Our Japanese Chin gifts are created from exclusive dog art by Gone Doggin. 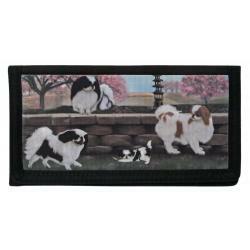 The Japanese Chin is charming, sensitive and an intelligent breed. They are a very loving dog that lives to serve their family pack. The breed was first recognized by the AKC in 1888 and is classified in the Toy Group.